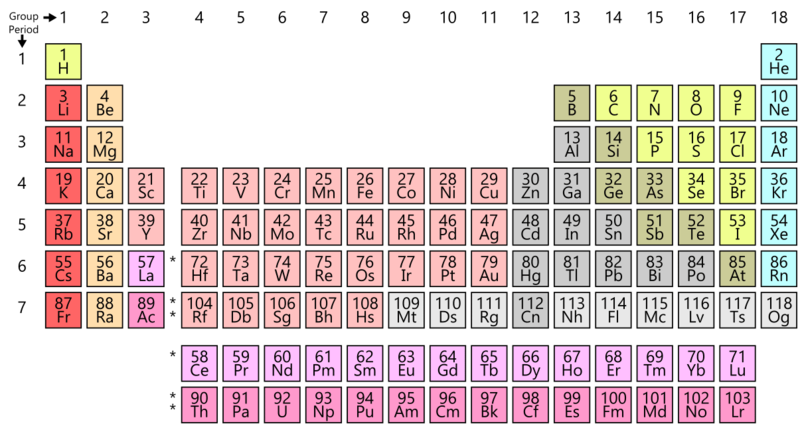 The metals list which makes up the periodic table includes iron, lead, gold, aluminum, platinum, uranium, zinc, lithium, sodium, tin, silver, etc. When we study the elements, it is important to know which elements are metals and which ones are not. If you are trying to learn to distinguish between metals and non-metals, a list and their uses is a good way to break them down and help memorize the difference between the two. The good news is that most elements are metals. A useful way to approach the study of elements is to distinguish whether they are metal or non-metal. Metals share some common properties. So, knowing what are those properties is a good way to begin our study. All metal elements are placed together in the periodic table. There are several properties that make most elements metals. An element needs to share several of these properties in order to be considered a metal. It is important to become familiarized with the different properties. Not all properties are shared by all metals, but all elements that shared several of these properties can be considered metals. What Are The Common Properties Of Metals? Most metals have a solid state when they are at room temperature. The only exception to this property, in fact, is mercury. Mercury is the only metal that is always liquid no matter the temperature. So it stays at a liquid stay even at room temperature. Generally, the melting point of metals is high. Another way to recognize a metal is that they tend to be shiny. Metals also tend to be a good conductor of heat and electricity. But have low ionization energies and low electronegativities. Another important property that many metal elements share is that they are malleable. This means that metals are relatively easy to be broken up into sheets. Also, most metals can be made into wire. This is what we know as being ductile. With the exception of potassium, lithium, and sodium, most metals have a high density. One of the common and, perhaps, most noticeable properties that most metal elements share is that they corrode when exposed to seawater or air. 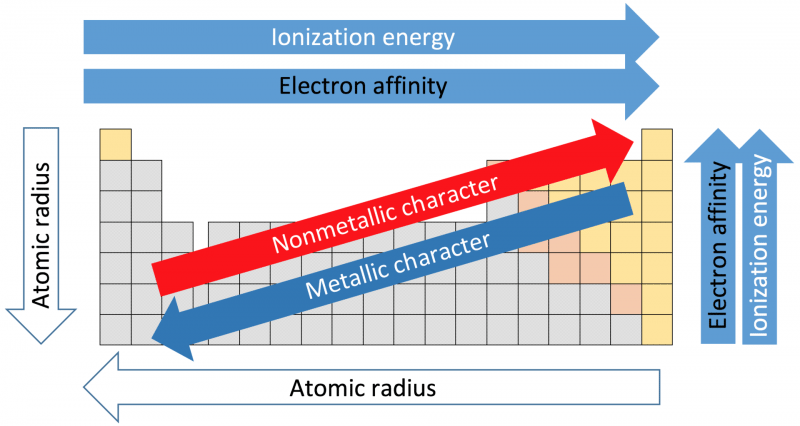 Finally, most metal elements lose electrons during reactions. There is one non-metal element that can sometimes act as a metal. This is hydrogen that, when exposed to either extremely high or extremely low temperatures, can display some of these common properties. 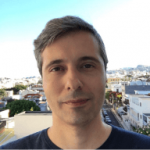 Non Metals can be defined simply by having the opposite properties of metals. For example, they are not malleable, they have relatively low density, they are dull, and they are poor conductors of heat and electricity, etc. We hope this list of metals and non-metals in the periodic table helps. Let us know in the comments below which one you were looking for in particular.